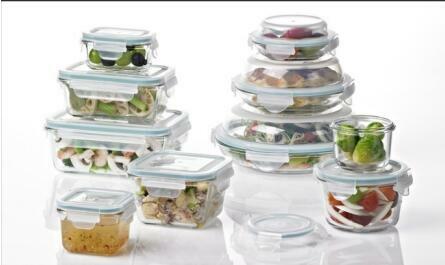 With the change of global consumers' dietary structure and cooking style, the quantity of glassware and cookware used by consumers is increasing rapidly. 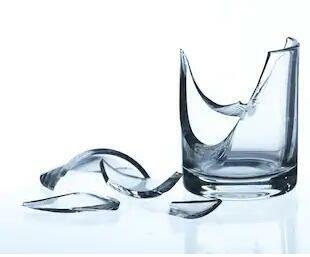 Following also appeared a few problems, such as buying by mistake the glassware, and easier result in glass burst injury accident happen from time to time. 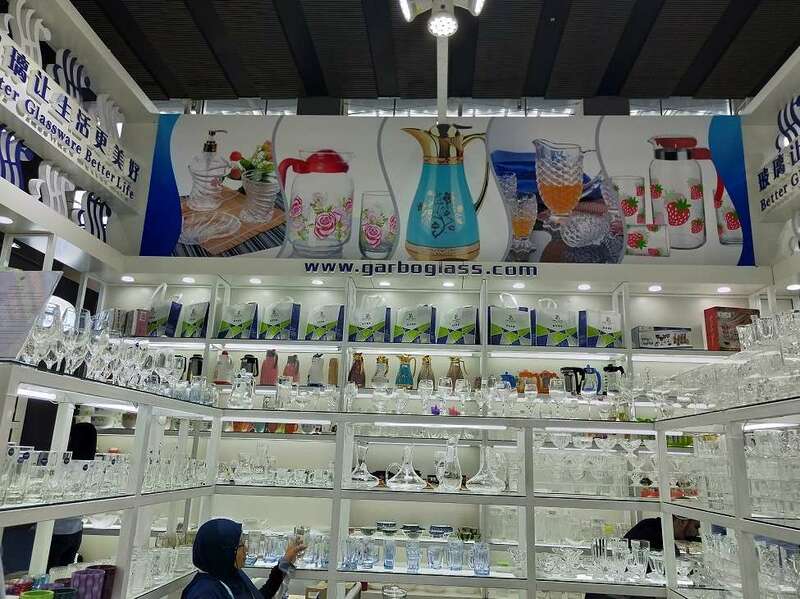 Glass products, like glass cups, glass mugs, glass goblet, glass bottles, glass jar, glass canister, glass food container, with clear glass, easy to clean, strong and good corrosion resistance, and other advantages. More and more people use the glassware as daily necessities, and the daily kitchen glassware has been the majority of consumers love. With the progress of glassware technology and craft, it appears more and more glass products sorts and their applicable range are wider and wider. 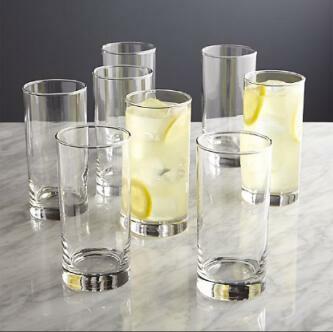 At present, the glassware that consumers often used as household, can be distinguished in 3 types: Soda-lime glass, tempered glass and borosilicate glass--heat resistant one. Most consumer knows soda-lime glass cannot be used at high temperature to heat resistant (oven, microwave oven), but a lot of consumers do not understand the distinction of tempered glass and heat-resisting glass (borosilicate glass), borosilicate glass and tempered glass were used as cooking utility by accident, and this causes the incident and hurt a person after the glassware burst. Tempered glass is an improved product made of ordinary sodium-calcium glass which is toughened to improve its mechanical impact resistance. 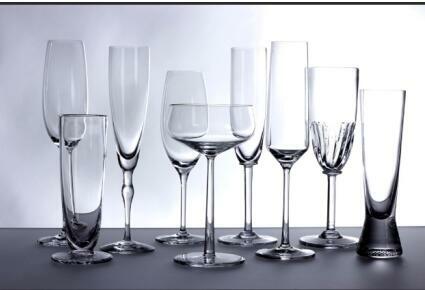 Heat-resisting glassware mostly belongs to borosilicate glass series, also include the breed such as microcrystalline glass, because the chemical composition is different, so the structure also differs from soda-lime glass or toughened glass. 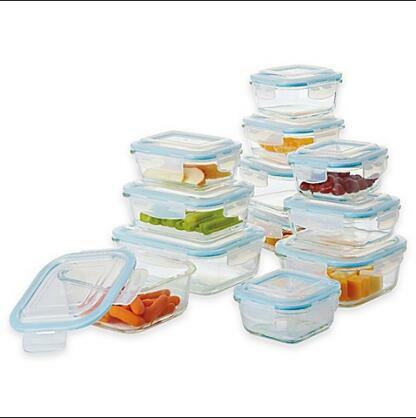 Borosilicate glass has low thermal expansion coefficient, good resistance to high temperature and temperature of rapid cooling and rapid heat change characteristics, suitable for the kitchen food processing containers, can be directly put into the microwave and oven. 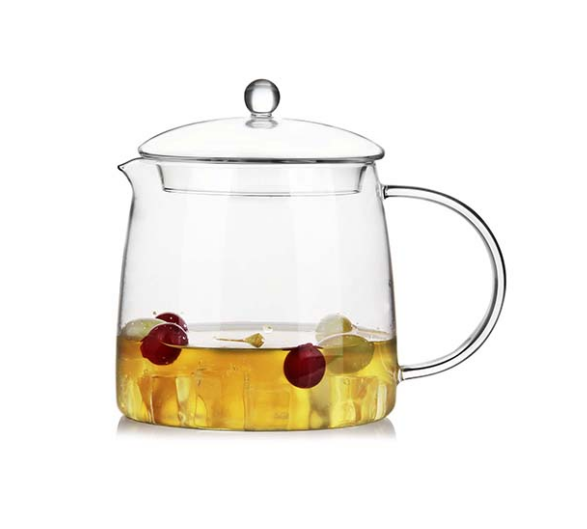 Heat-resisting glass products for kitchen mainly include heat-resisting tableware, heat-resisting fresh-keeping box, and cooking utensils, which can be divided into an open fire and dark fire. The instruction of product of heat-resisting glass on the market is not clear enough, some sellers still confound a concept intentionally, they confuse the function of tempered glass and soda-lime glass, make consumer buying glassware extremely easily by mistake. Heat-resistant glass products should be affixed with corresponding instruction, indicating the temperature of use, the scope of use, etc., Consumers should pay attention to the above information when buying and using. At present, borosilicate glass is the majority of heat-resistant glass, and glass-ceramics have better heat resistance. Heat-resisting glass products are obtained by annealing and cooling. They have good thermal stability, high heat-resisting and quick-changing temperature, high production difficulty, and high manufacturing cost. 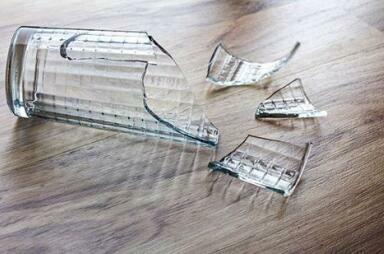 Consumers should consider the authenticity of thermally resistant glass if they find a product with a low price tag. Toughened glass is easy to blow itself up, because in the process of manufacturing, often will be found with the naked eye is not the composition of nickel sulfide, the sulfide nickel leads to tempered glass under ambient temperature changes occur and glass does not match the larger expansion, much internal stress equilibrium between breaking glass, glass can crack, resulting in glass explosive phenomenon of flyer. 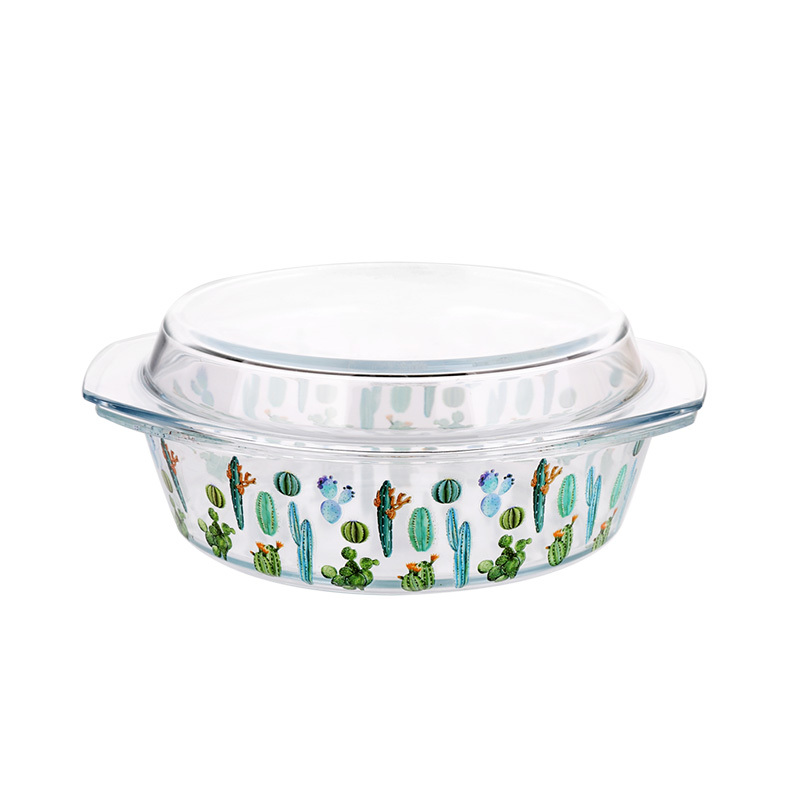 Plate type toughened glass has strong mechanical impact resistance, but after toughening cookware (tableware) and other special-shaped vessels, due to its complicated shape and uneven stress and other reasons during external heating, the self-detonation rate is high and the safety is poor.